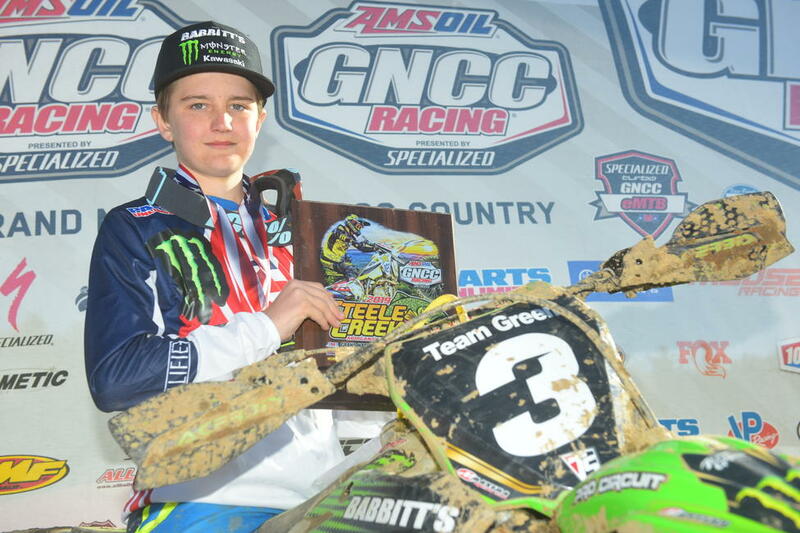 Steele Creek was round three of the 2019 AMSOIL Grand National Cross Country (GNCC) Series, an AMA National Championship. It took place March 27 and 28 at the Steele Creek Park and Family Campground. This race is also known for elevation change, with long uphill and downhill sections. In short, it has plenty of elements that make it a traditional-style off road race. The youth bike course at Steele Creek was approximately 5 miles, and the micro course around 1.6 miles. Conditions were near perfect for the micros, with only a few slick spots out on the course. Despite some showers in the early morning, conditions were still good for the youth, with it being just a bit more slippery, and of course, unlike the micros, the youth did have to face the bridge and creek crossings, the banks of which get pretty muddy. 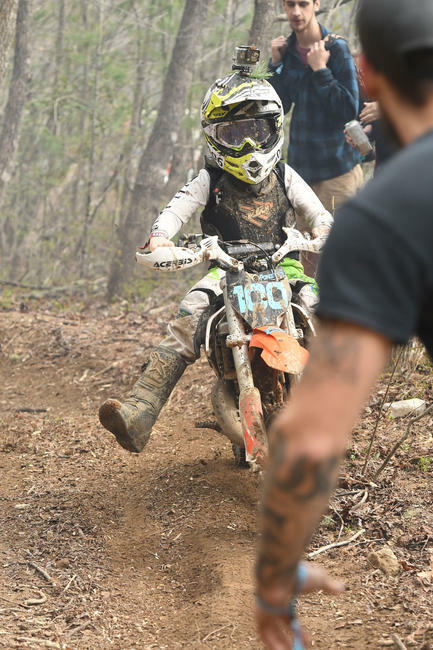 A total of 174 youth riders and 67 micro riders competed at the Steele Creek GNCC. Out of those riders, Joseph Cunningham took his third straight overall youth win while Brian Poindexter took his first micro overall of the season. Grant Davis is also on a roll, picking up his third YXC2 win in as many races. He placed third overall in the youth race, and beat his next closest competitor, Cooper Jones, by a substantial margin. Likewise, third place rider Jack Joy was well spaced from Jones, though he did have to work hard fending off fourth and fifth place, who were starting to pressure him most of the race. This is the first trip up to the podium for both Jones and Joy in the 2019 season. 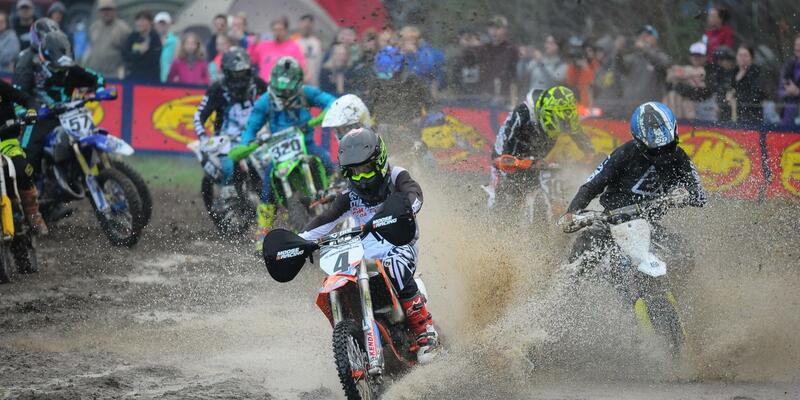 The overall non-YXC rider in the bike youth race was Logan Pellegrini (KTM), racing in the 85cc (12-13) class. He finished 17th overall. 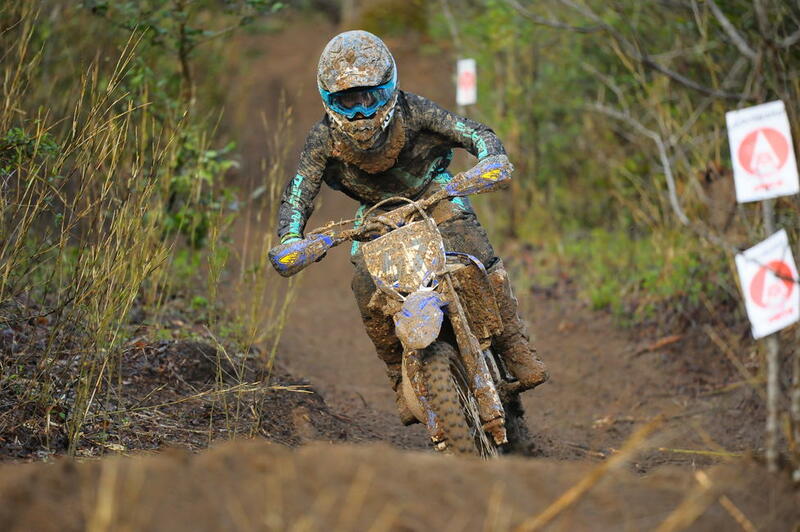 In the micro race, Brian Poindexter won MXC1 and placed first overall. Colby Goodman started out in the lead on lap one and held onto it until lap six, where he seemed to fall slightly off-pace and dropped back to third. This gave Poindexter the opportunity to take the lead, though Hunter Porco stayed close behind. Porco was unable to get the job done though, and finished second in MXC2, while Goodman placed not far behind in third. 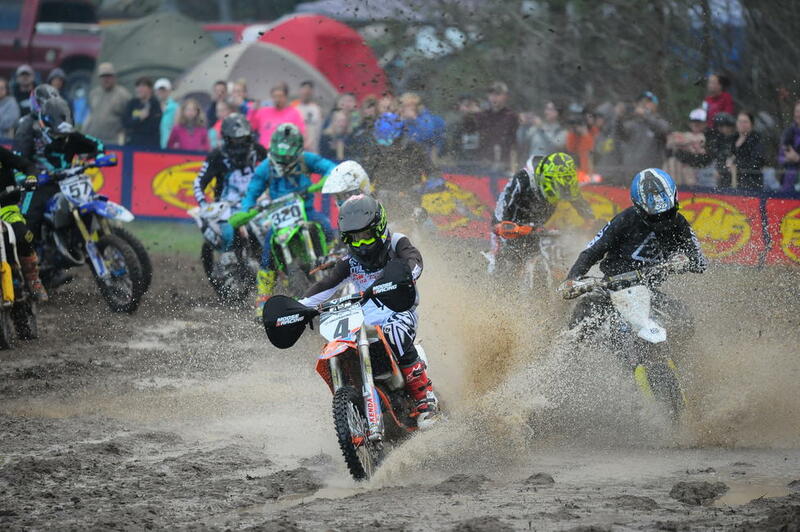 The overall non-MXC rider in the bike micro race was Trent Gaines, competing in the 50 Sr. (6-11) class. He placed 11th overall.